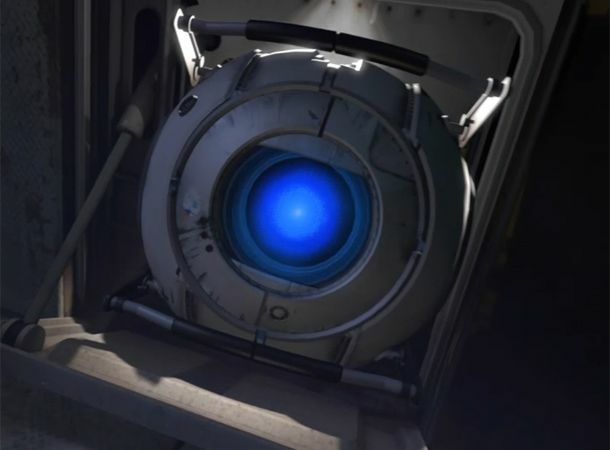 Makers Valve not fussed about delay, pointing out Portal suffered a similar fate. Portal 2 has been delayed again, with makers Valve now saying the must-have follow up will not hit shelves until the week of 18 April 2011. The game had been pegged for release on 9 February next year, having initially been slated to arrive this side of Christmas. However, Valve clearly sees no issues with the delay. In a jovial statement, it said, “[The] two month slip not only marks the shortest delay in Valve's proud tradition of delays, it represents the approaching convergence of Valve Time and Real Time. Though this convergence spells doom for humanity, it will not affect the new Portal 2 release date." The statement also points out that Portal missed its release date and still went on to score 30 game of the year awards. Clearly Valve has no concerns that Portal 2 will do the same. Gutted? Or are you happy to wait for Portal 2? Let us know now over on our Facebook and Twitter pages.